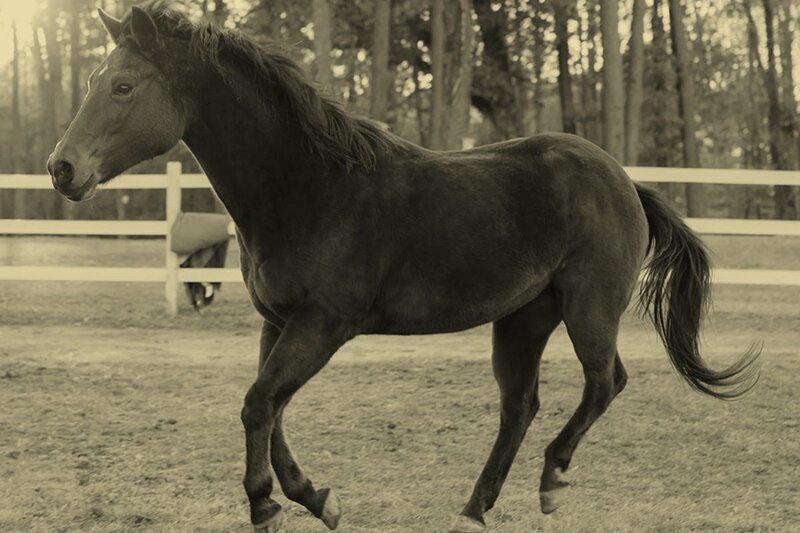 Hope Reins almost lost its sweet horse Buddy last winter due to a severe case of colic. For 72 hours straight, in the frigid 20 degree December air, volunteer teams of 2 comforted the hurting gelding while walking him around the ranch in shifts. Eventually the critical digestive disorder subsided after countless medications, diagnostic procedures and visits from Hope Reins’ star veterinarian, but nothing warms Buddy’s tummy like the love of others. 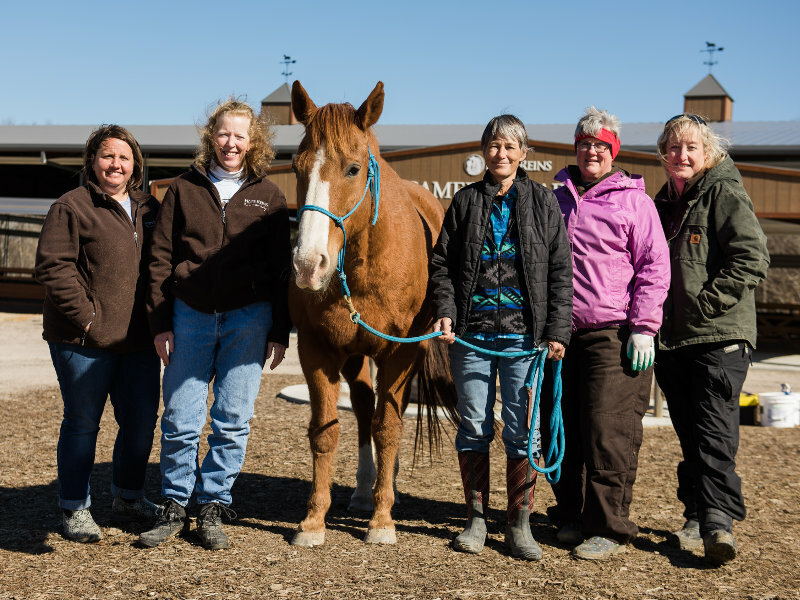 We thank our Equine Wellness Volunteers Jen, Heather, Karen, Vickie and Amy.